Keeping reusable items out of the waste stream since 2010! It's not waste until you waste it. 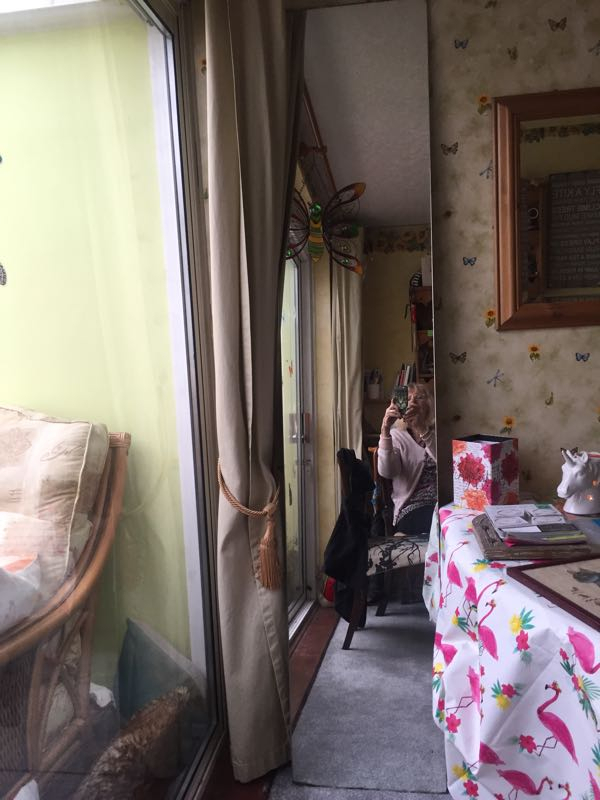 Welcome to North Devon Freegle. 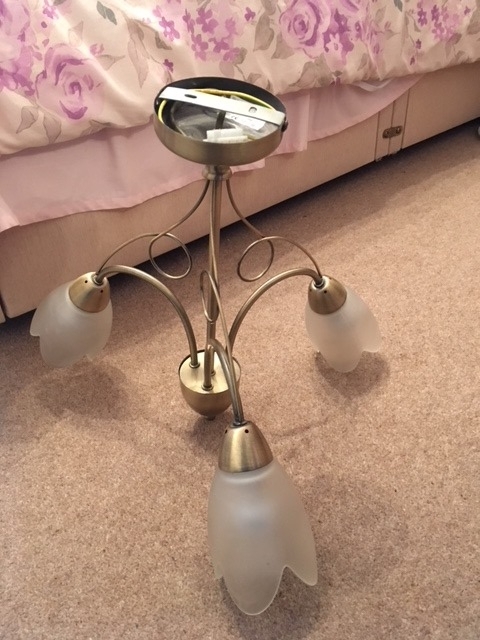 Looking for glass + metal (no plastic) lanterns, suitable for candles/tealights. They look amazing and are very useful hanging from the ceiling! Just started a garden project . I would be very grateful for a portable mains powered CD player. I can collect almost any time. Thank you. 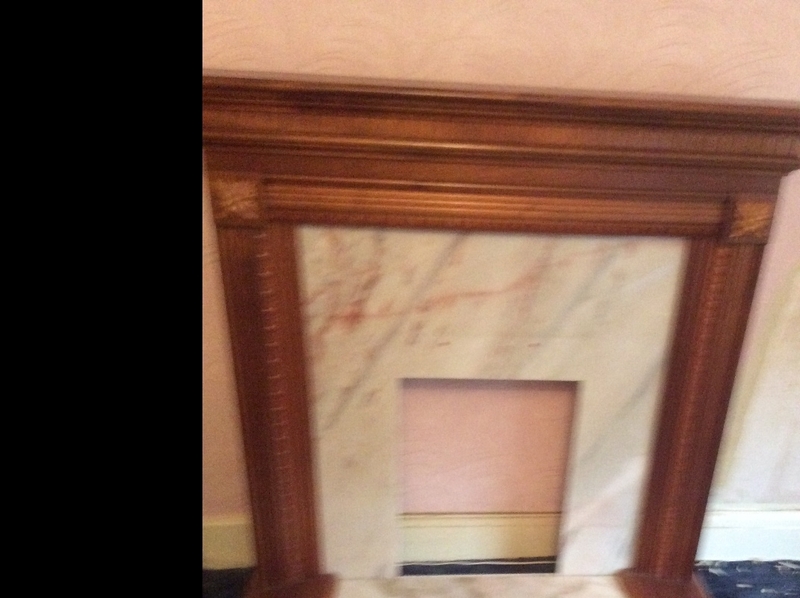 Old solid plain pine fire surround. Heavy. Needs tlc. But good to go. 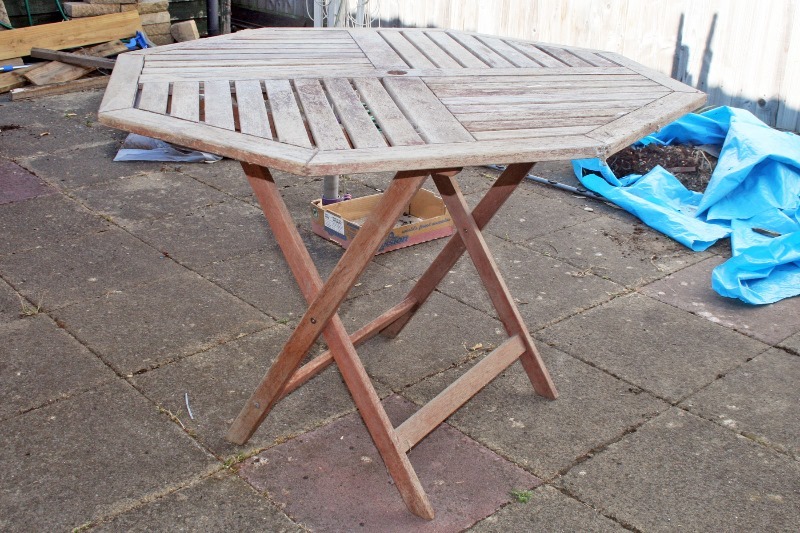 Big ask, but if anyone has an old small table and 2 chairs, or know someone who's getting rid of one. Looking for something similar to the picture. Many thanks! Good condition just needs a hinge fixing on left door. Need the room. 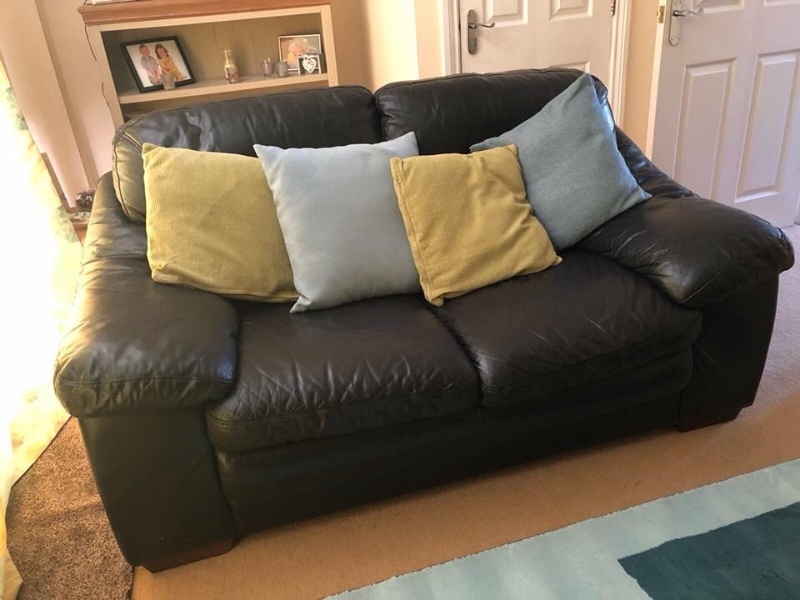 3 seater sofa and 2 armchairs for anyone who wants it. Collect from Newport Barnstaple. 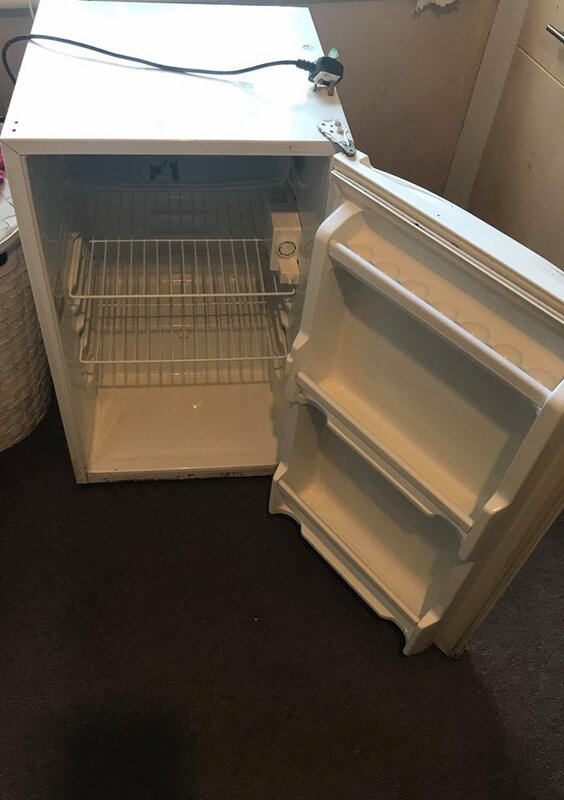 Hello, this fridge was working fine past week, but start with gas leak inside and now the gas is gone. Need repair, once it's repaired, should work fine as we are using it past week. 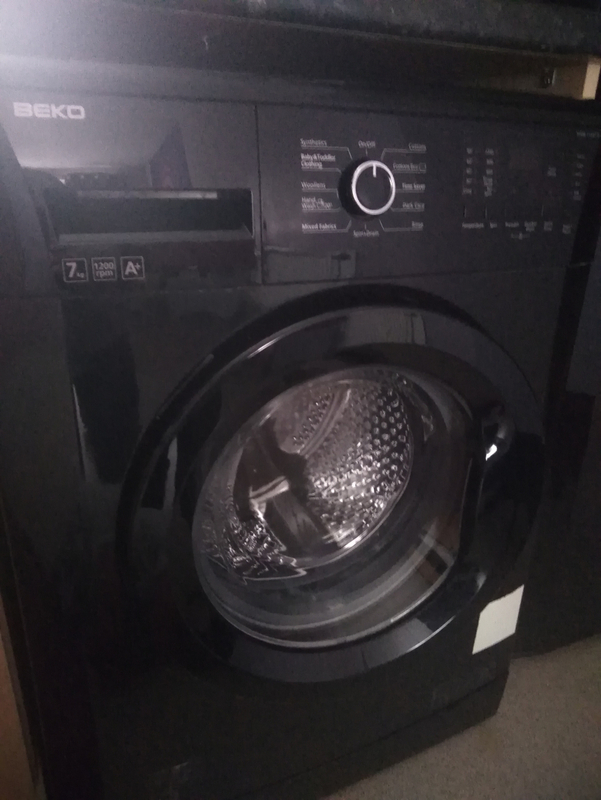 Beko washing machine. Just needs new pump, which are around £30. Could be good for scrap, spares or repair? 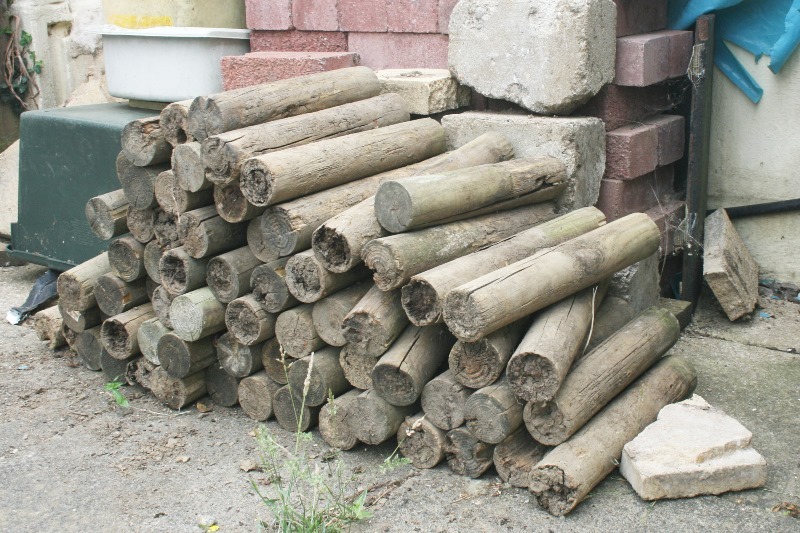 We are looking for a wooden mini greenhouse about 4 feet wide and of similar height. Glass glazing would be ideal but plastic glazing would be considered and condition is not too important. I am looking for a CD player to provide music for an exercise class for the over 50s run by a charity. Any make or condition as long as it works! I can collect almost any time. Thank you. 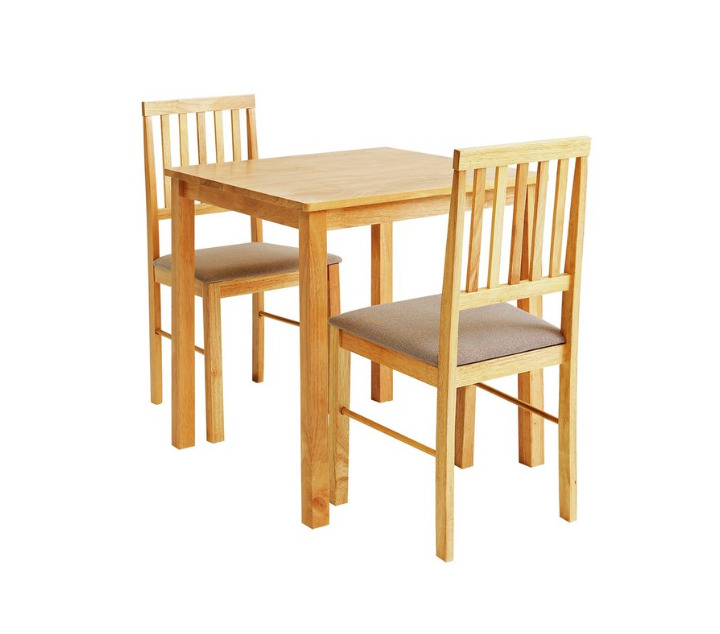 Am looking for an over chair table, like the one in the photo, which is suitable for a riser recliner chair. It doesn't have to have the side extension but must be width adjustable and able to move it around on the casters. A long shot, but hopefully someone has one they no longer need. Fingers crossed. Free to a good home, maybe in time for Christmas?! 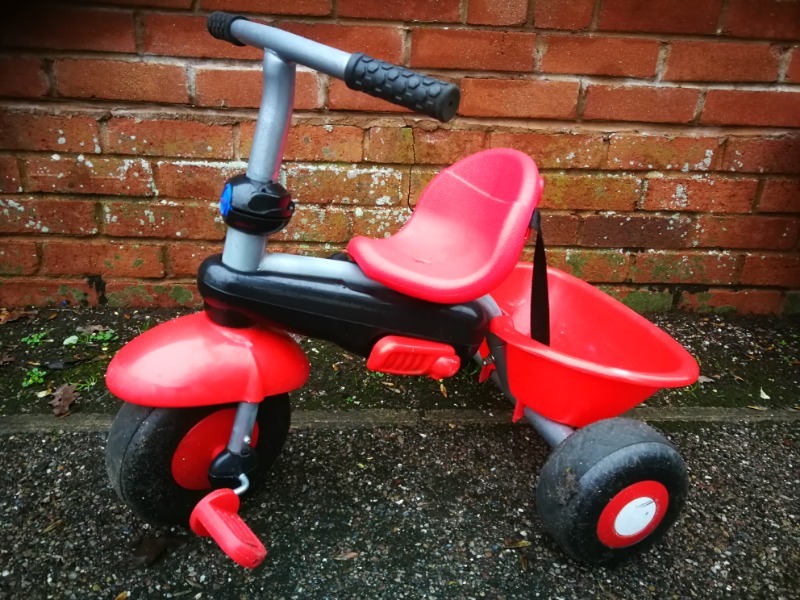 RED childs trike. Complete with all its paraphernalia to allow it to be used from 10 months to 3 years. Comes with a handle to enable the parent to push and steer the trike when little one is young. There is a useful pouch on the handle too. 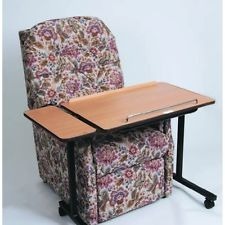 Has the removable belts and back rest for when the child is little. Has got a sunshade and instructions too. In good used condition. 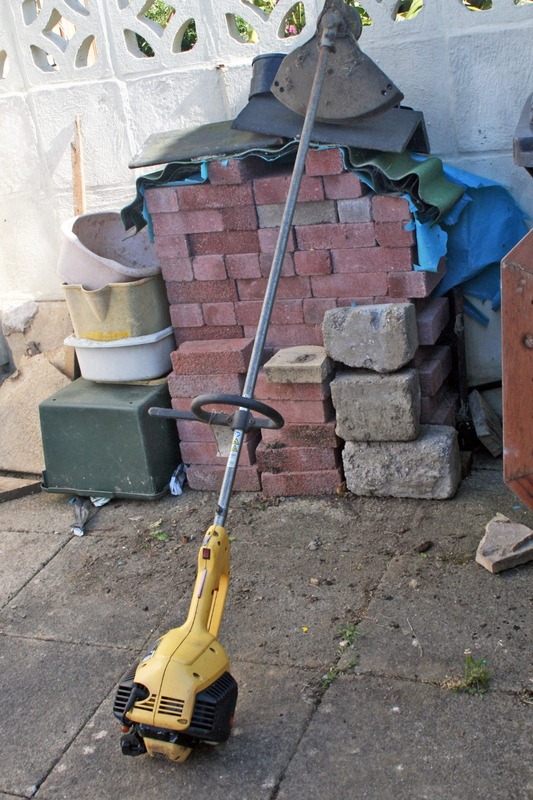 I’m looking for paving slabs to make paths in a new allotment. Any quantity appreciated. I can collect by arrangement. 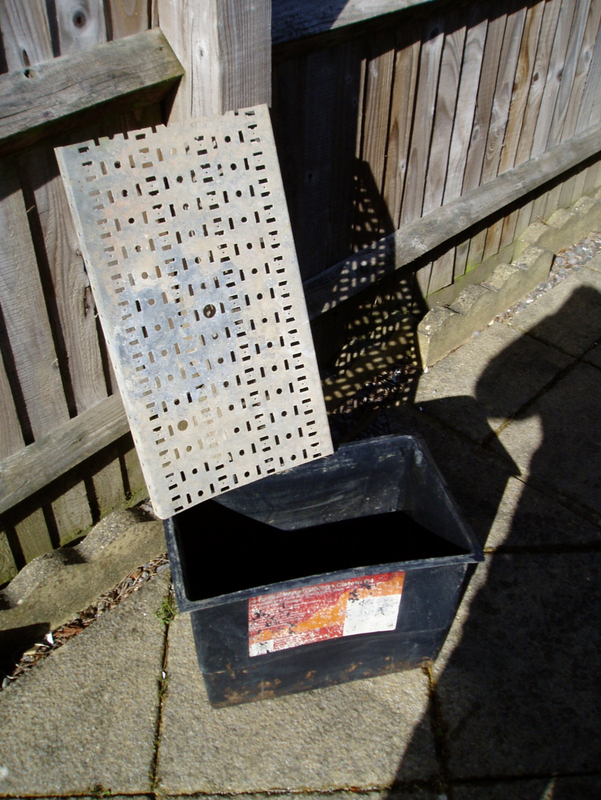 Also pallets for making compost bins would be great. 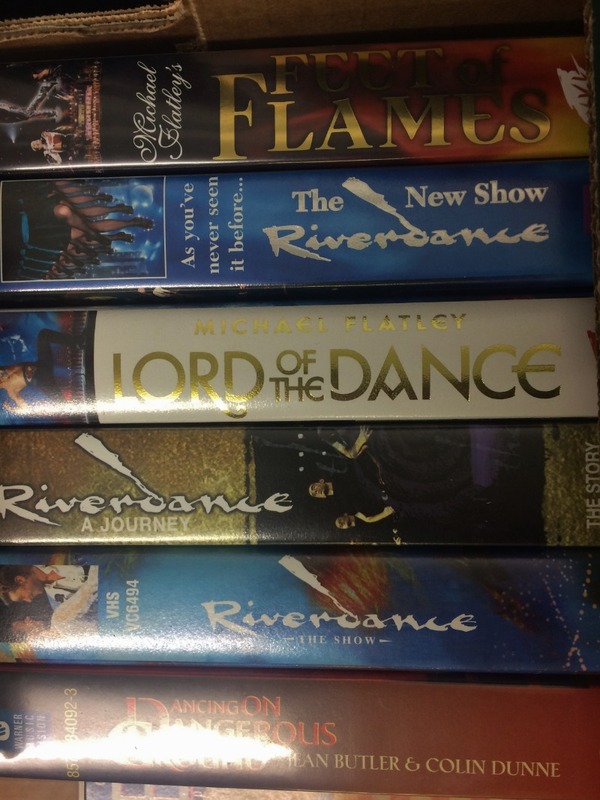 Just in case there's a Riverdance fan out there that hasn't got one or all of these, but still has a VHS machine! Fake tree with stand, packed nicely away in its box. Free to a good home, or even a truly awful one. Ilfracombe. Must collect. 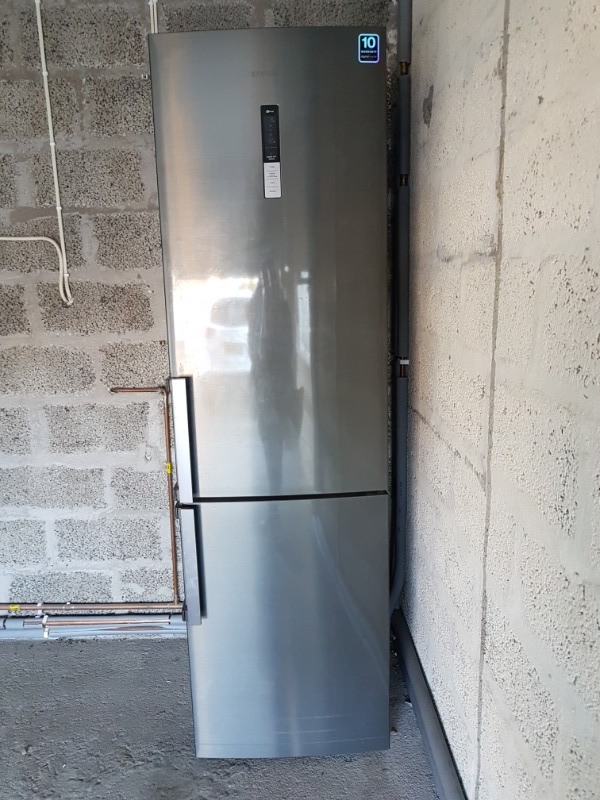 Metallic Samsung fridge/freezer. Only been used for 2 years. King size mattress available from Sunday 4th November. Good clean condition. 2 Electric and recline beds 2ft 6" wiil fit together to make a king size no mattress but all working free for collection. Unwanted greenhouse about 8x5 feet. 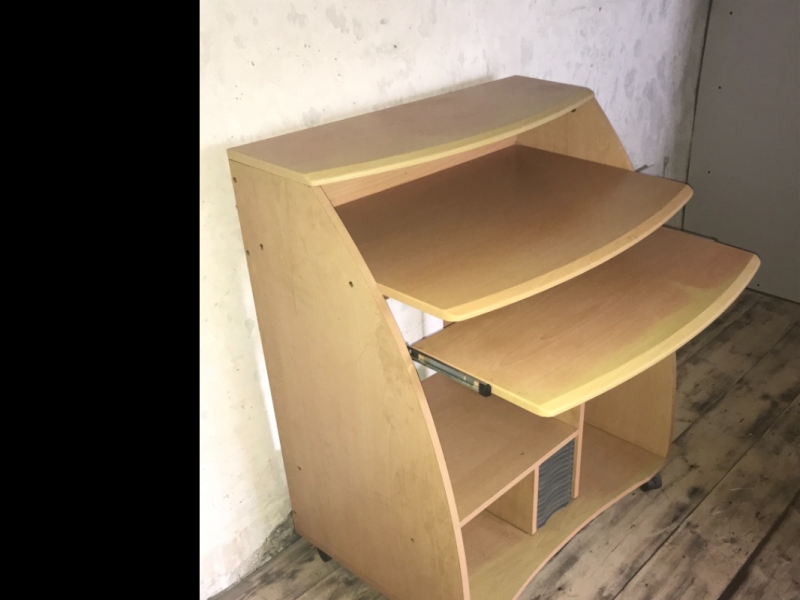 MDF desk with sliding keyboard shelf. Good condition, but some fading as it has been positioned next to a window. 750mm wide, 900mm high, 500mm deep. 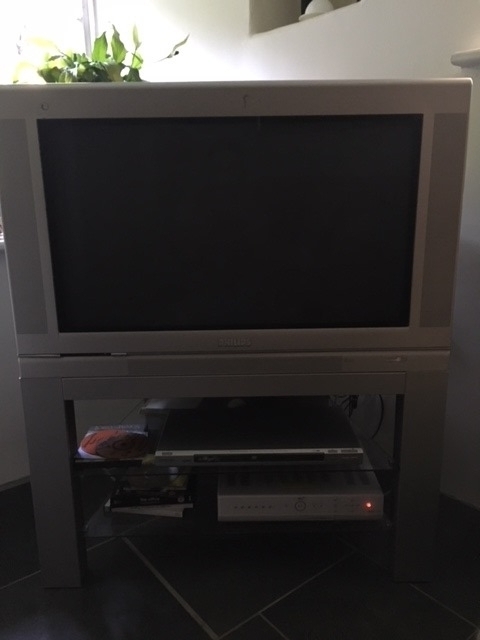 Plenty of space for a tall tower unit, monitor, CD’s and other items. Used for one project some years ago, but it's been in the shed for some years. You may need to replace the cutter (not sure?). 8 x 6 foot. door in long side. corrugated bituminised roof covering. watertight. Taker dismantles and removes. if you have any lifejackets that your children have outgrown, mine would love to use them to enjoy safe kayaking this summer! Will collect reliably and gratefully. Many thanks. I'd be very grateful if anyone has any Wii games or accessories such as steering wheels, controllers etc to go with the Wii my son has been given. 750Watt wall mounted electric heater. Simply plug in to wall socket. Rarely used. Like new, unmarked. I have loads of slides of past family holidays that I'd love to be able to view. If you have an old Kodak Carousel projector or similar that is gathering dust somewhere I promise to love it and give it a good home! 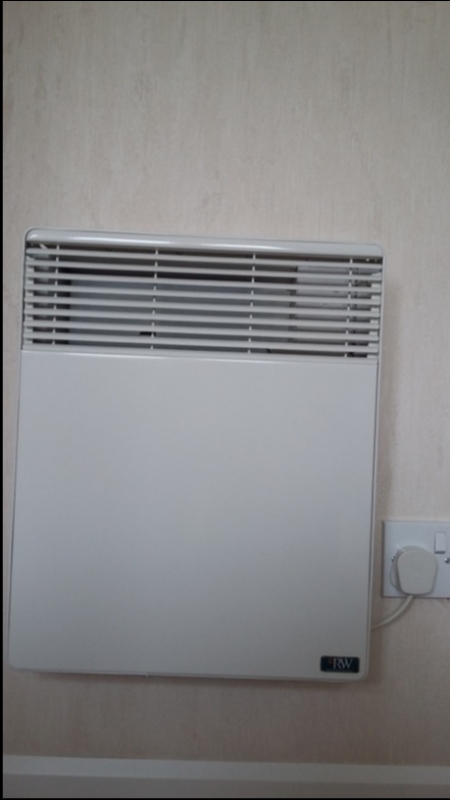 A wall mounted 750 watt electric heater. Simply plugs into any socket. 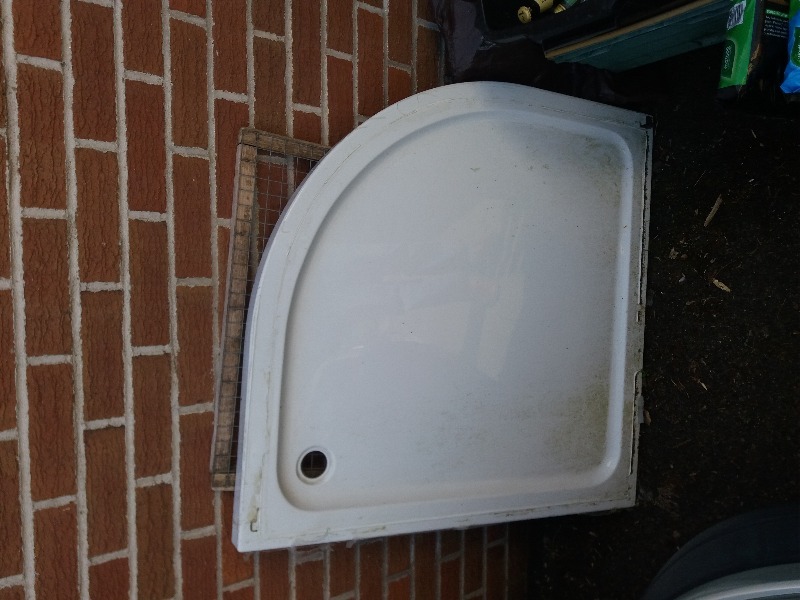 Excellent condition, no marks or damage. Very little use. Has anyone got a Vax carpet cleaner they no longer require, working or not. 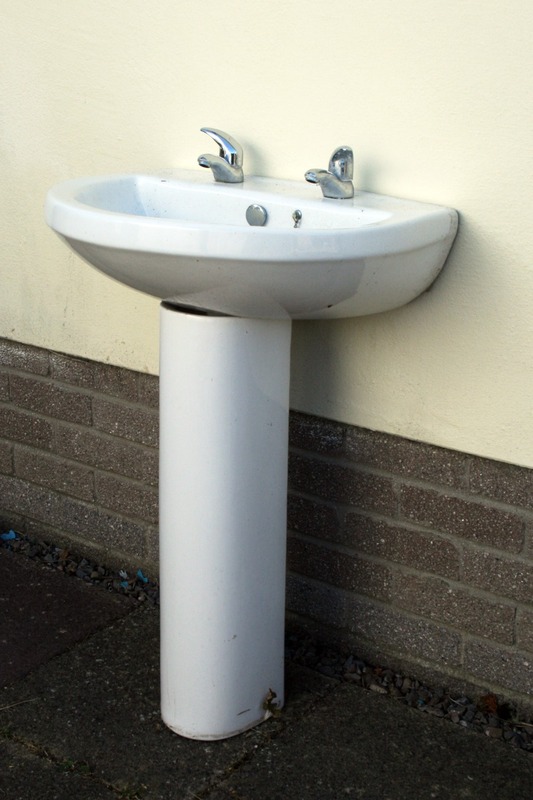 The pump on ours has failed and parts are no longer available. Thank you. 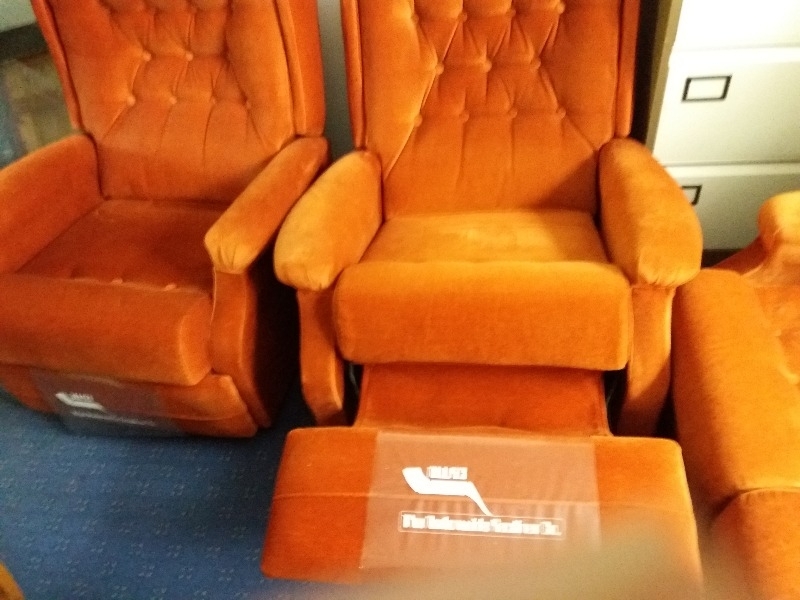 Original 1970s three seater sofa and two reclining chairs. 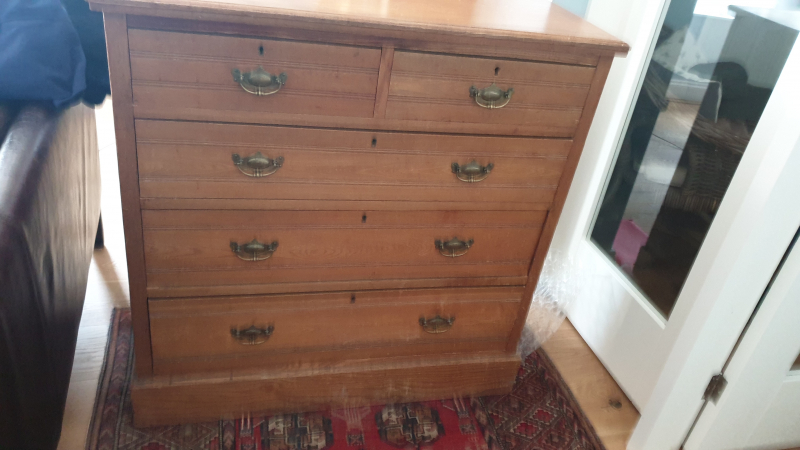 Excellent condition would need to be fire proofed. Collection only. Chaise Sofa Bed. 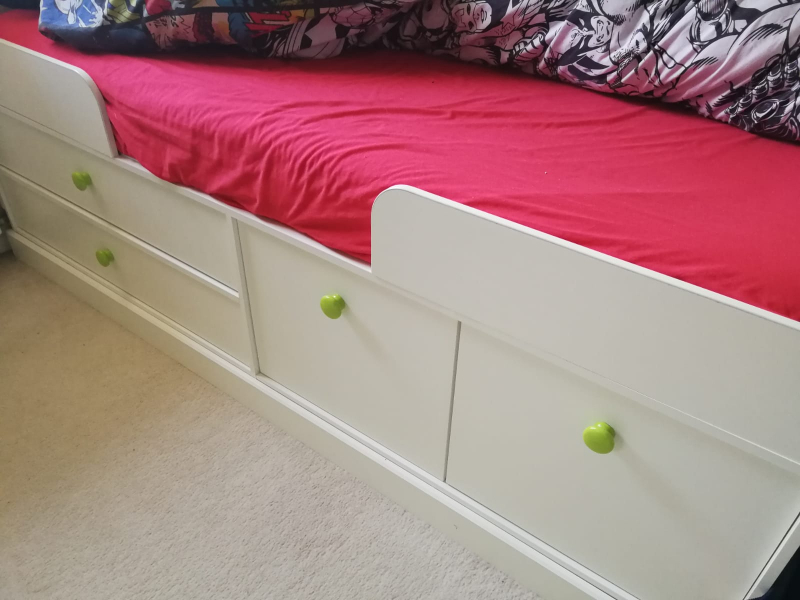 Pulls out to a double bed and chaise area opens up with storage underneath. 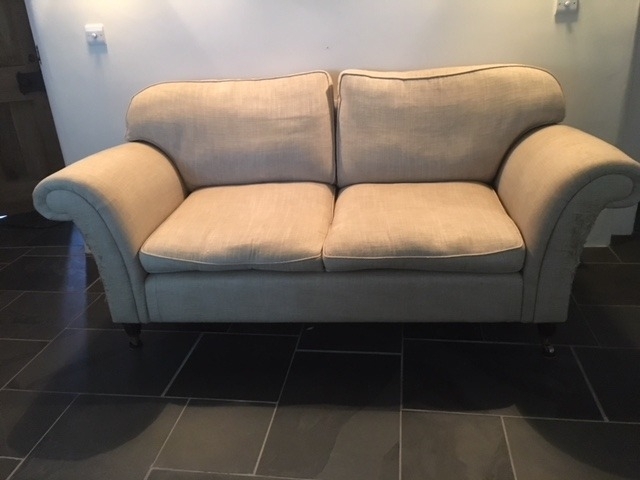 Has been in home office so hasn't been used as the main sofa in the house. Would need to be collected by Tuesday 8th August. 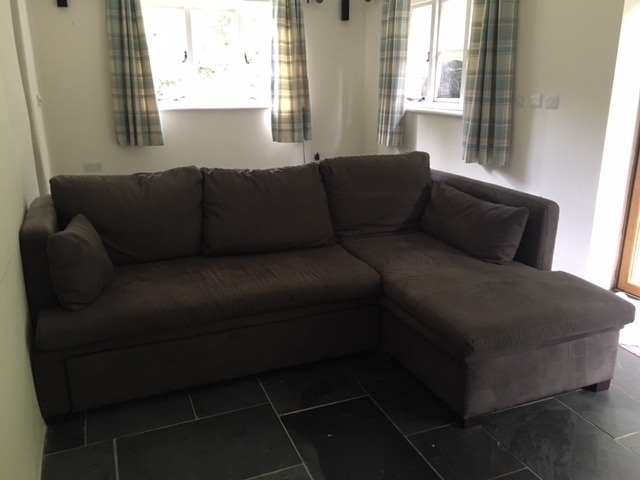 Laura Ashley Sofa. Some damage to arms where cat has scratched it (!) but perfectly serviceable and v comfy. Complicated house move means we have to put our belongings into storage and there's not enough room for all our big items, hence this is available. 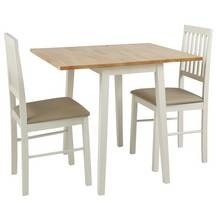 Would need to be taken away by Tues 7th Aug.
Big ask but l'm looking for a 3 piece table and chairs like the ones in the picture or something similar. 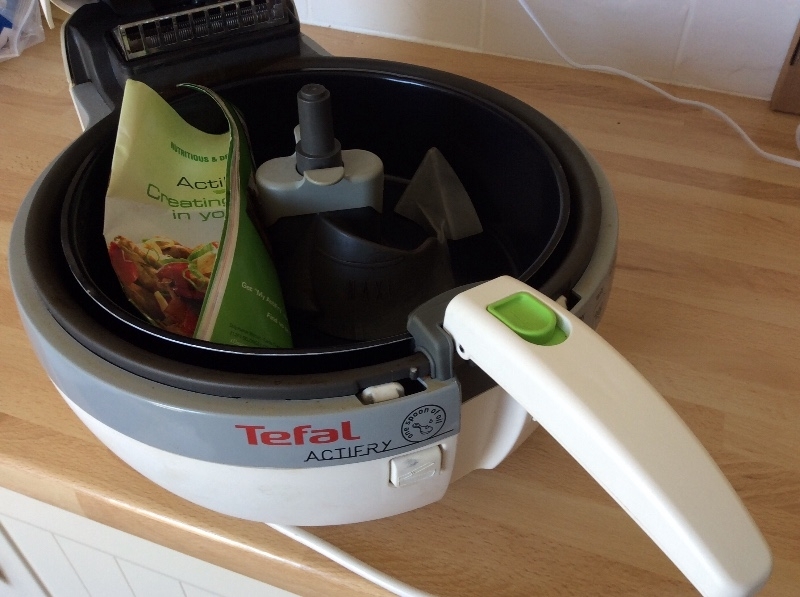 I've an Actifry Maxi. It's been well used but is in good working order. The parts come out and go in the dishwasher. 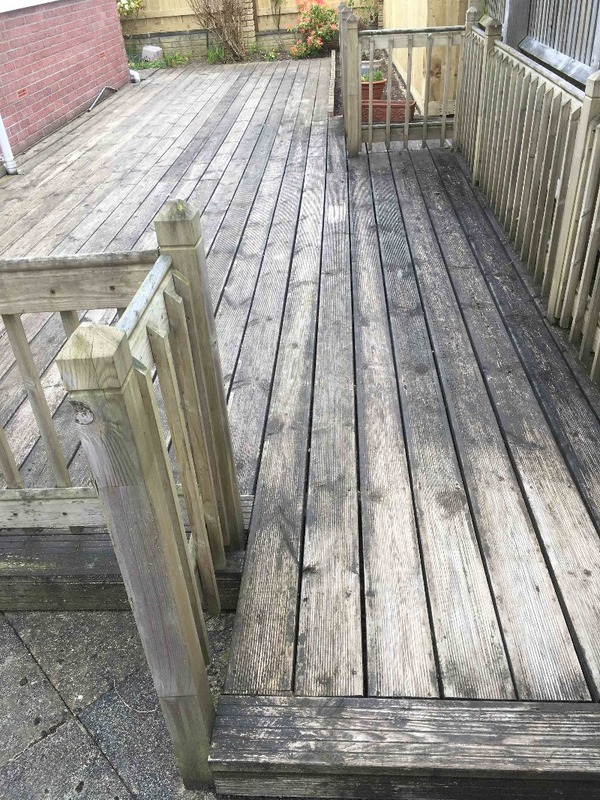 There is some staining but it's just use, not dirty! 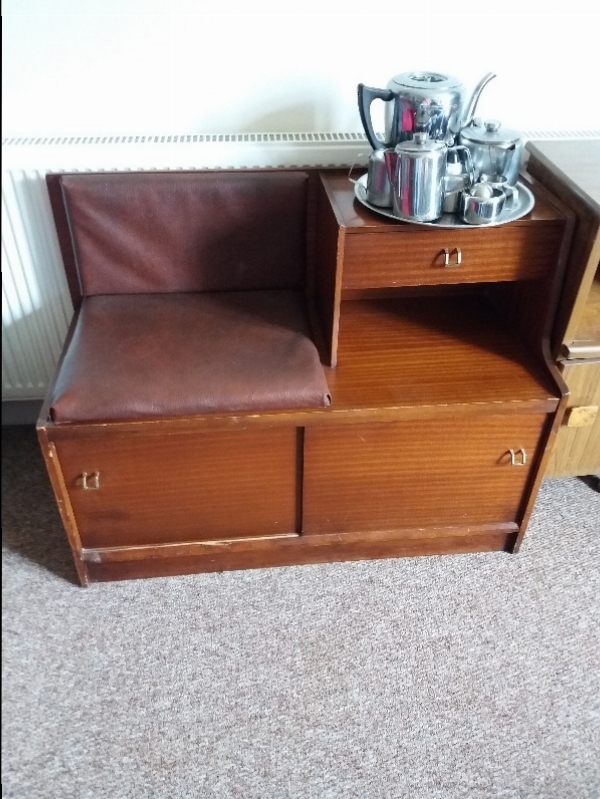 Original telephone seat. A little damage on door runner due to house move. Collection only. 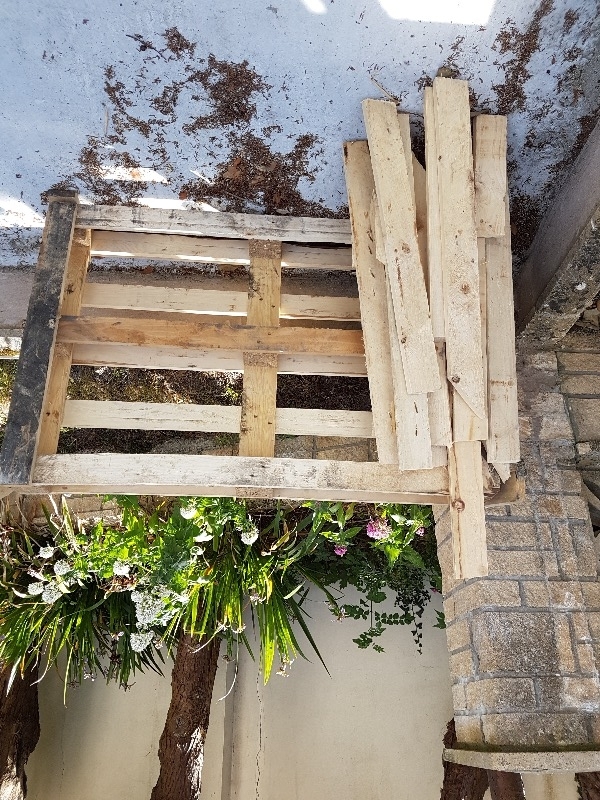 Complete pallet plus bits of sawn pine. Bionaire 2 cool. It stands 21 inches high X 16 inches wide. I purchased smaller fans which I can move as and where in my small flat. 800 / 20 ltr white. approximately 2 years old . In excellent working order. I have recently replaced it with a larger model. A few year old but only used occasionally ( as I hate ironing and well I have to I use a lighter model). 2017 'size' tubs, since they seem to shrink every year.. 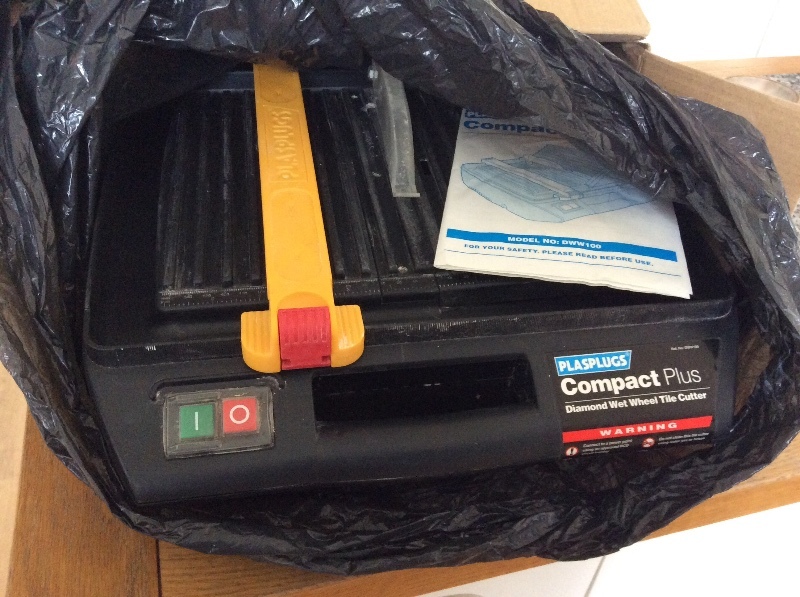 Brand new paper bags for the Contico Mighty Midget vacuum cleaner (Googled photo attached!) Qualtek code 429 2 packs of 10 bags Mis-picked by the supplier and they don't want them back. In need of some tlc but in overall good condition, needs a tune up! Brown pattern mattress folds up right. Springs a little soft, our kids used it for sleep overs. Might be able to drop off in north Devon or collect. An old ladies bike to ride on the cycle track only. 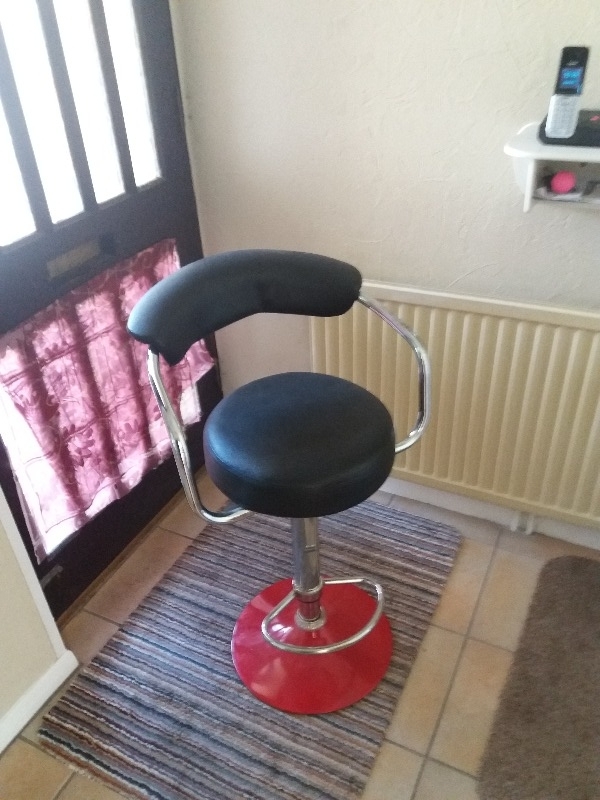 Bar stool/office chair. Red metal base with black seat (swivels) Chair is 88cm high. Unfortunately it was too tall to go where we wanted it. 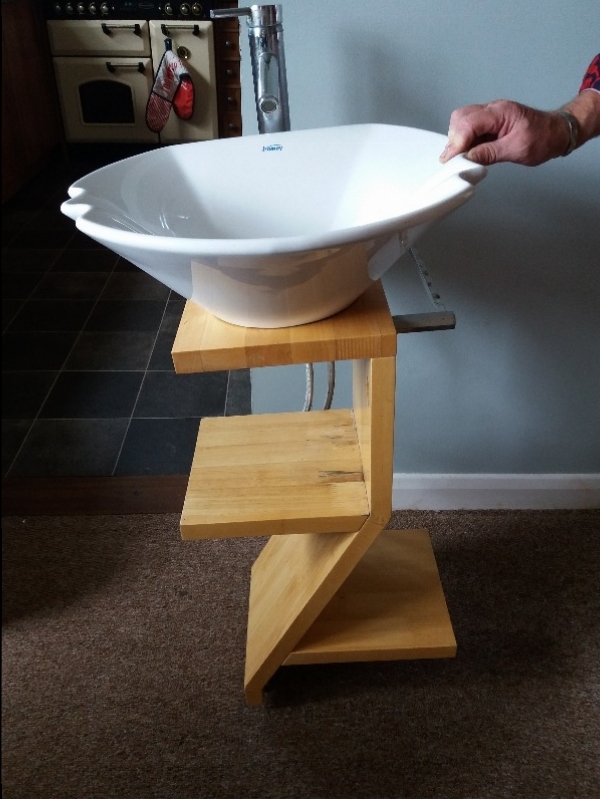 White corner shower tray. Good condition. 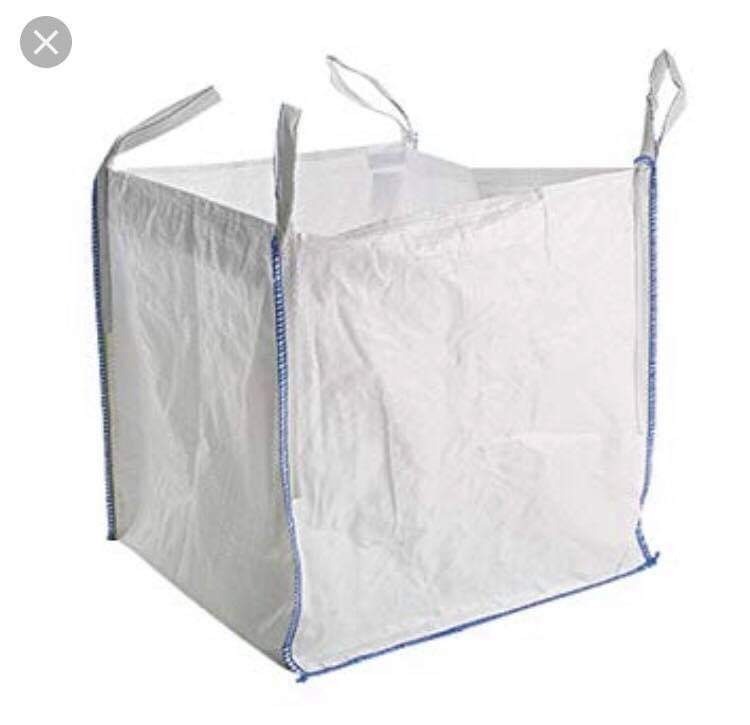 90cm each side. 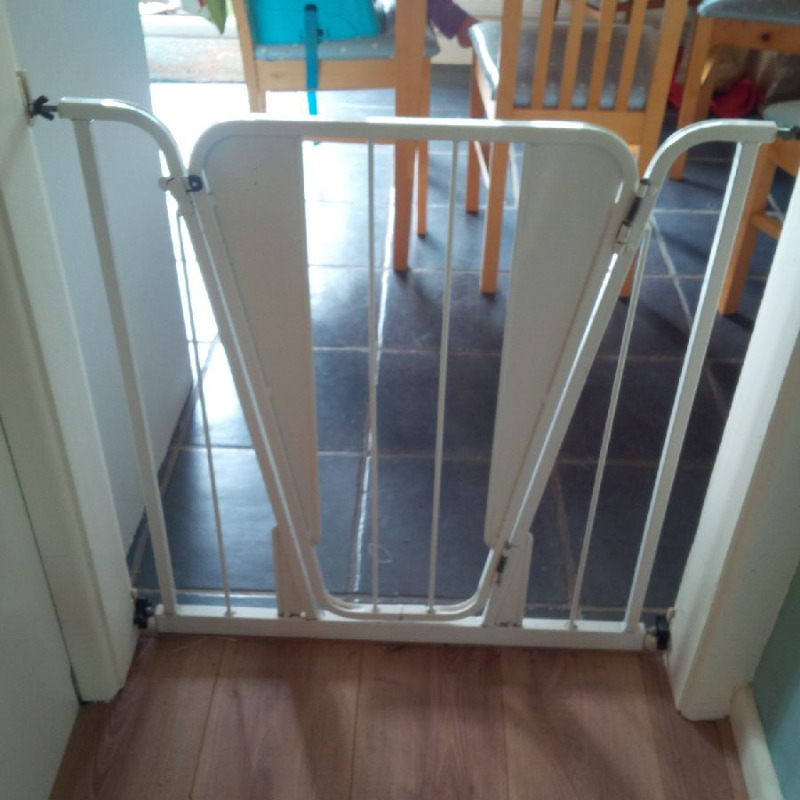 Free to a good home, 3 stair gates, 2 are metal and 1 is wood. The wooden one is Lindam, no idea of the manufacturer of the metal ones. In full functioning order, been used to keep our two girls safe over the years. 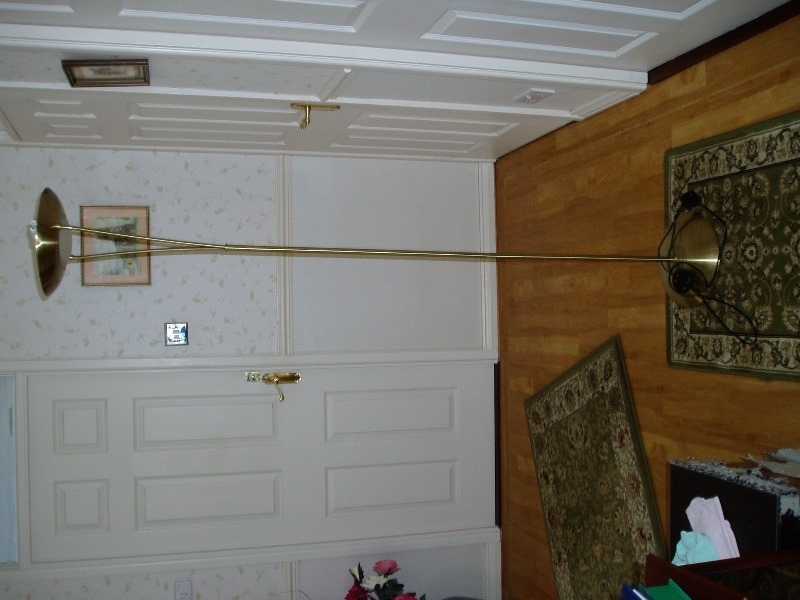 Two are adjustable width, the other has minor width adjustment, and all need permanent fixings to walls etc. If you just need 1 or 2, happy to split them. One unopened pack of 96 pieces extra strength fruit gum and a half pack, Anyone trying to give up smoking? I don't mind what colour - it will be painted anyway. In very good used condition. See photos. 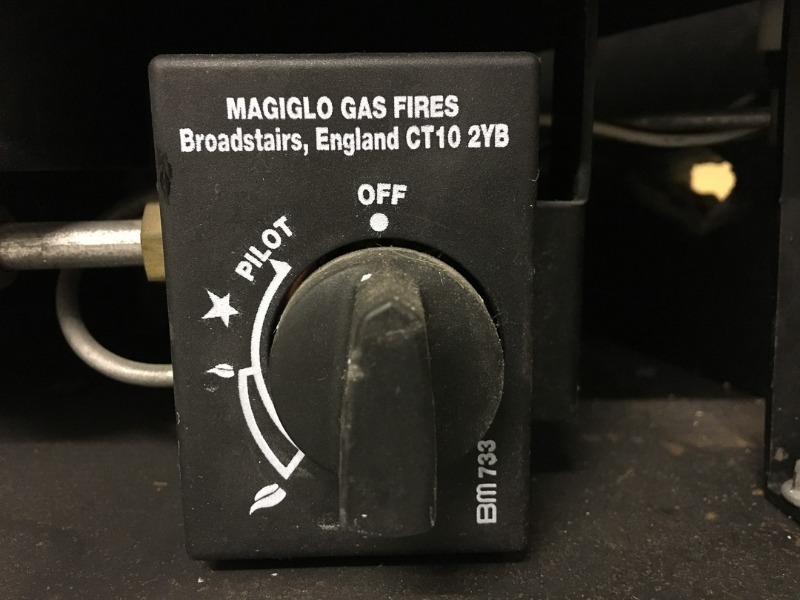 For use on natural gas (G20) at a supply pressure of 20mbar in GB and IE Contains: Thermobox with ELITE fire tray Coals and aeration tubes Brass trim and magnets (unused, still in original black plastic protection) Fire front Instruction, installation and service booklets Sealing strip (fitted) Removed in full working order. Collection in person only due to weight and size. I'm looking for some greenhouse staging local to South Molton. Thanks. I need to strengthen my legs by walking,but find it difficult on uneven pavements etc,I would like one similar to ones found in a gym. Soft red bed with black paw prints. Suit cat or small dog. We have one too many beds about the place. 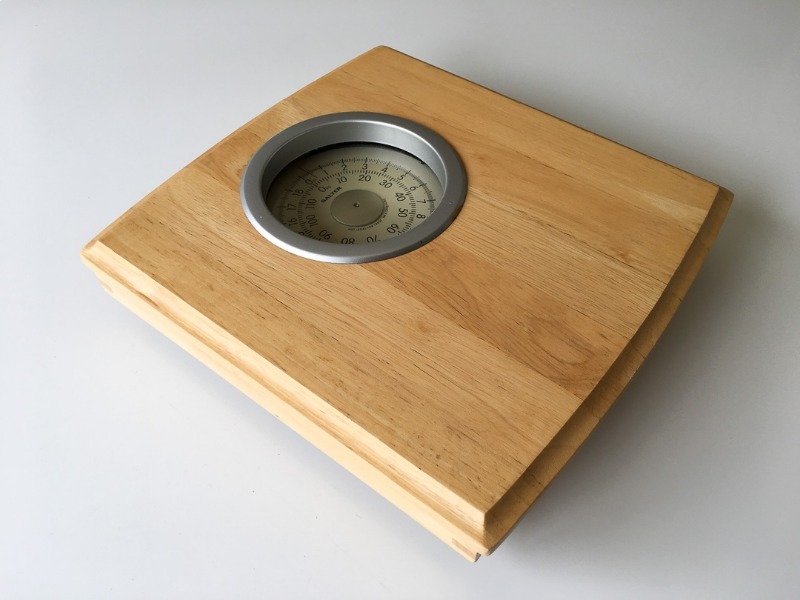 Great bathroom scales. Wooden platform. Accurate measurement. Good condition. Some slight corrosion on the surround. Hello, I'm looking for a dishwasher for my mum. If any any can help that would be great. 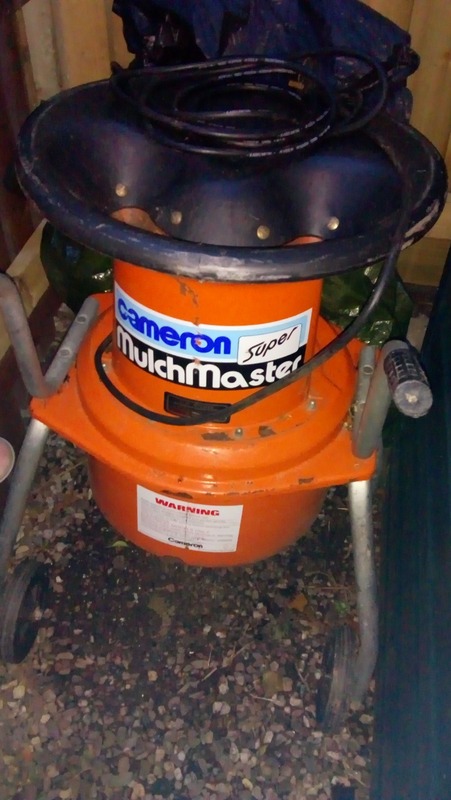 Heavy duty electric garden shredder/mulcher. Good working order. Too heavy for me now. May need two people. Looking for unwantes shelves unit or bookcase to organise understairs cupboard. Doesn't need to be pretty as long as it's sturdy! Mattress for double bed - standard size. No fire safety label. Quite good condition. 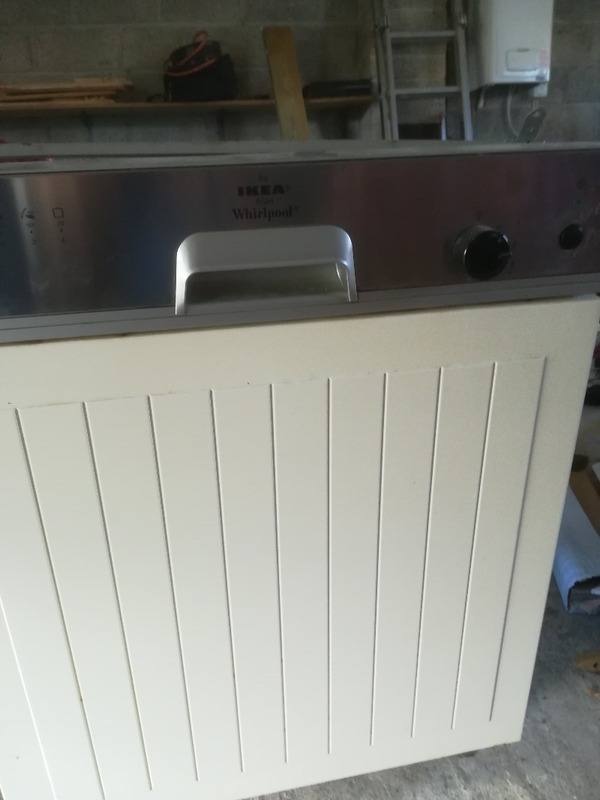 Standard IKEA Whirpool dishwasher. 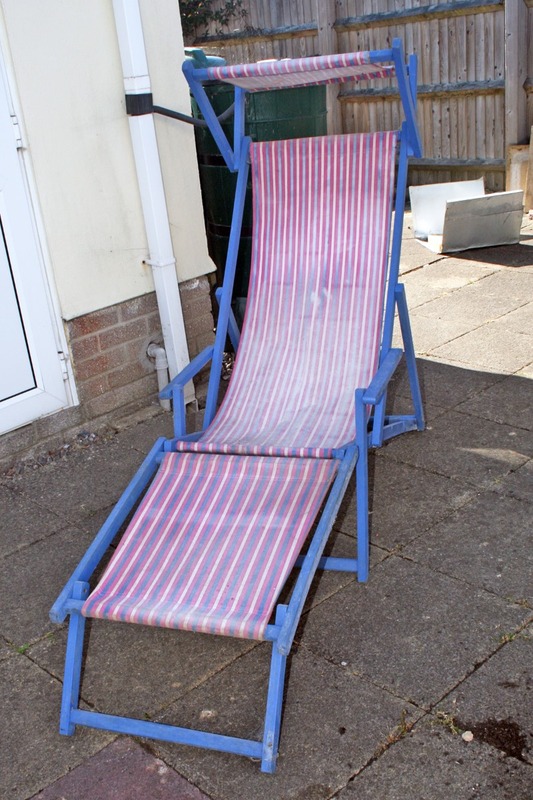 Has not been used for some time, but was perfectly OK up to the time it stopped being used. 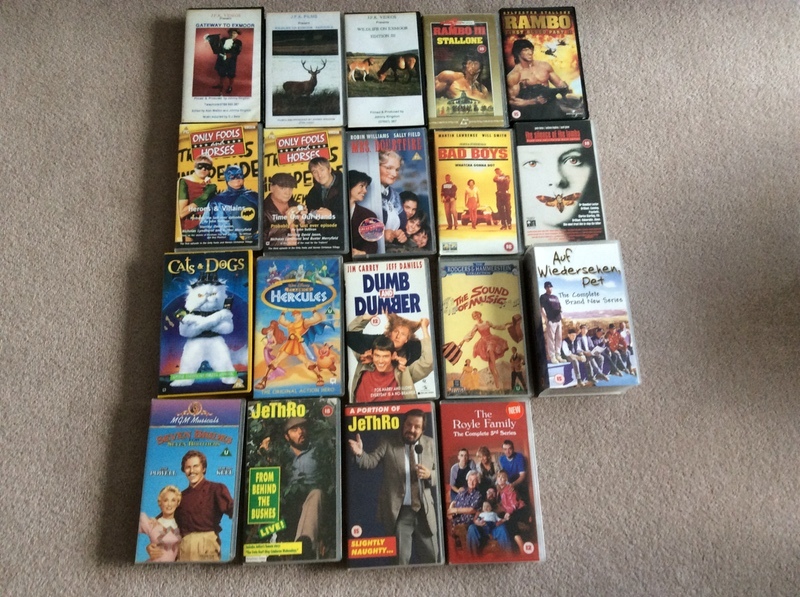 I have a collection of videos some for children but some adult (Jethro). Lovely big colourful flower design fabric, good condition. Moving to smaller house so no space. Does anyone have a working bread maker that they no longer use? I would love to have a try at making my own bread so I would be most grateful if you can help. I can collect almost anytime. Thank you. I have recently moved from a one bed house, I will have some family coming over this weekend and haven't got a bed for them to sleep on! 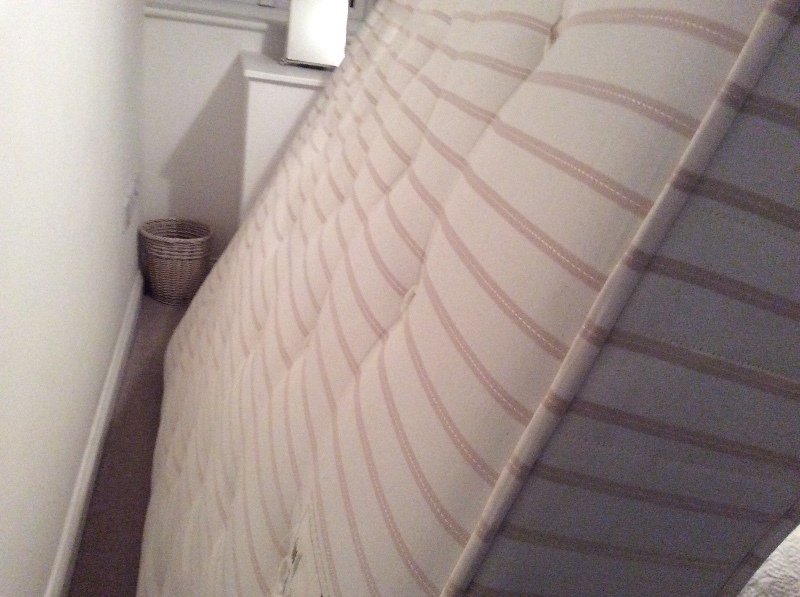 Is anyone looking to get rid of a bed/mattress? Good condition. Moving house, and downsizing, so no space at new home. Plum coloured, good condition. Moving to smaller house so no space. I have in the region of 100 all in good condition . My collection just outgrew the space available hence I am reducing it by about a third. A few are for children but mainly family entertainment. Have a collection of approximately 60 (mainly hardback) of the 84 books written by JOHN WAINWRIGHT (ex Yorkshire long serving policeman). I have been collecting them since the 1980's. Many are ex library service books and everyone is a joy to read. I can no longer manage to read anything less than large print. We have an old under counter fridge that's been in our garage and used as a beer fridge! Its in good working order but us no longer used since we have moved house. 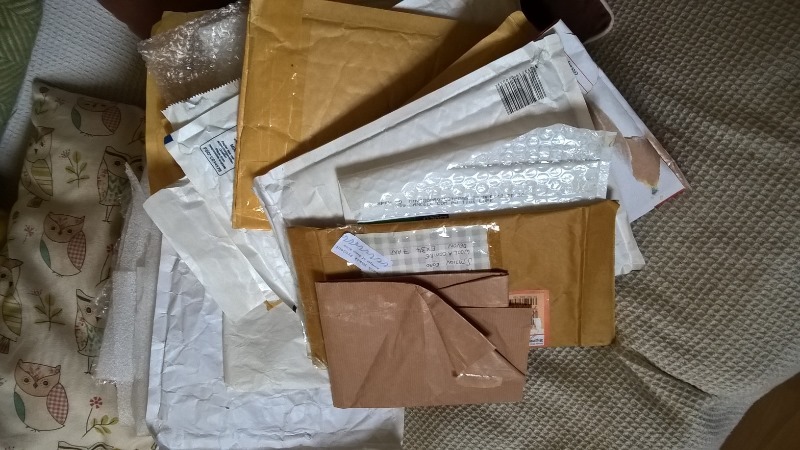 Various sizes of used padded envelopes and various size pieces of bubble wrap. Can drop off in Ilfracombe, Barnstaple, Braunton, Croyde or Woolacombe or collection from Woolacombe. 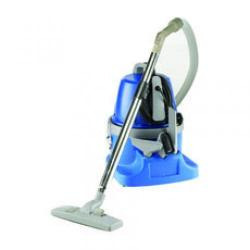 Hoover Rush bought reconditioned early 2017. Good little cylinder cleaner but I find it too heavy to carry from room to room so have invested in a stick type. If anyone is in need of a cylinder cleaner I am giving it away.